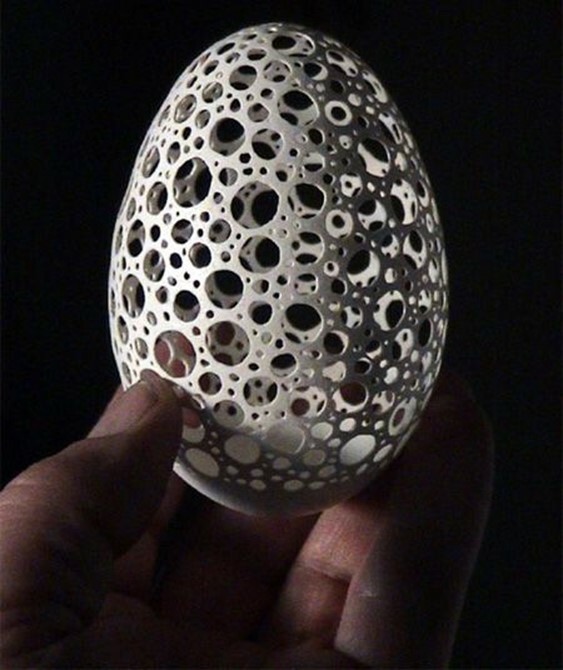 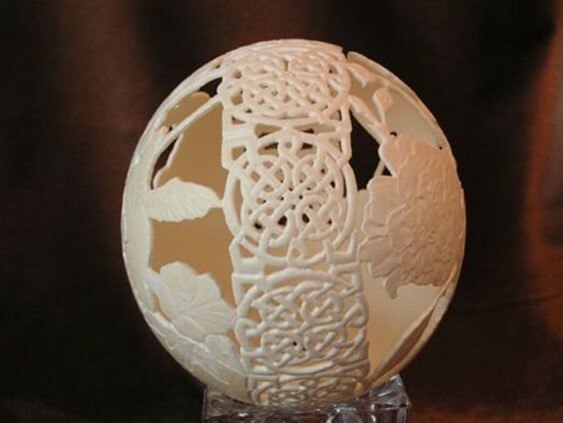 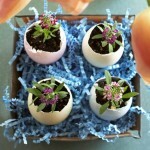 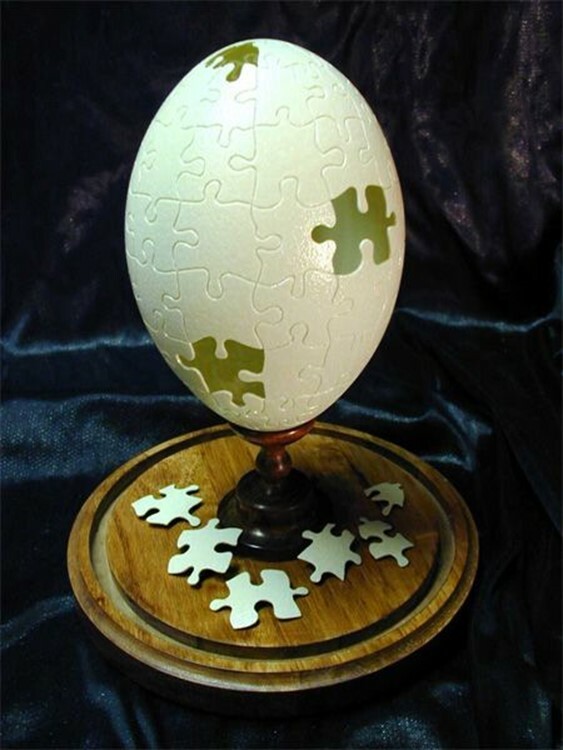 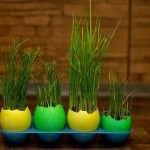 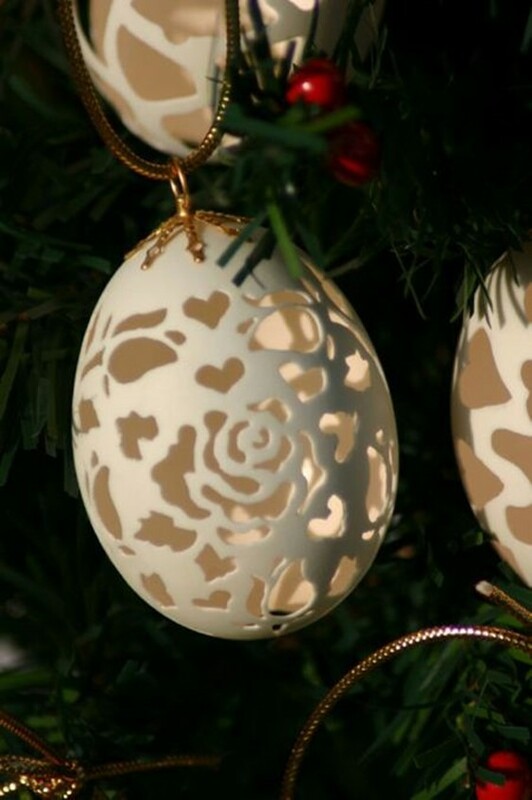 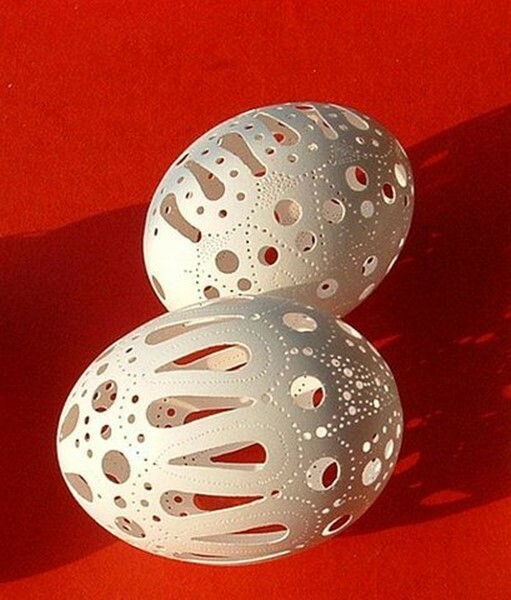 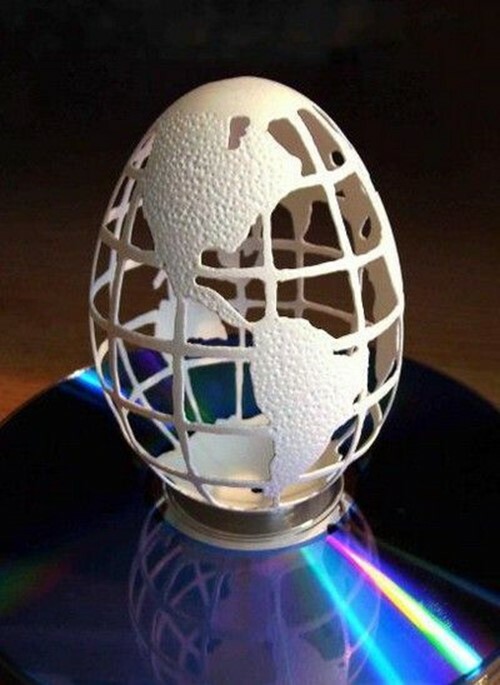 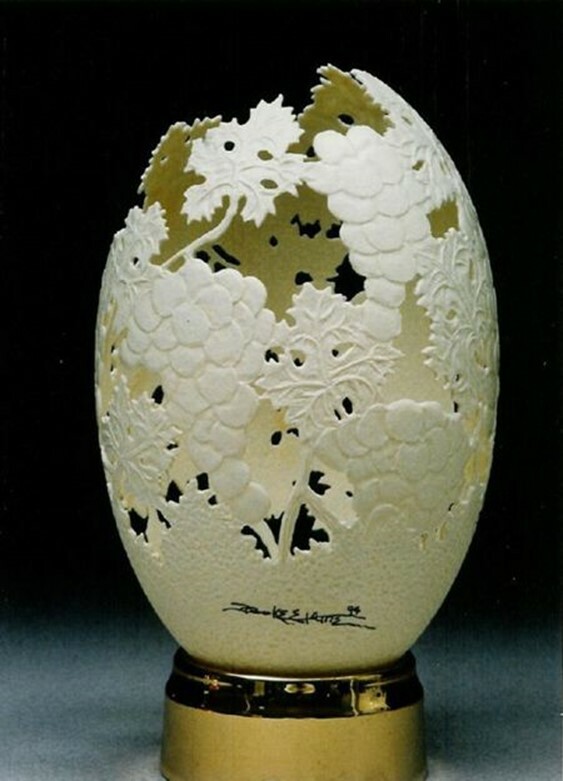 The patterns on eggshells, which are created by artists Lew Jensen, don Lisk, Gary Lemaster and Brian Bayti, just incredible. 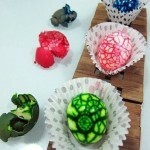 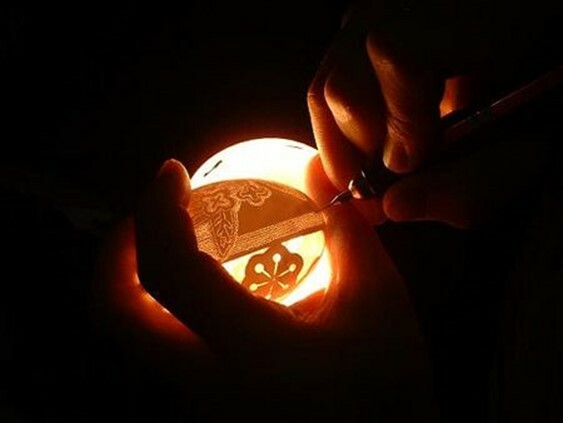 To create such an openwork structure of such a brittle material takes a lot of patience and skill. 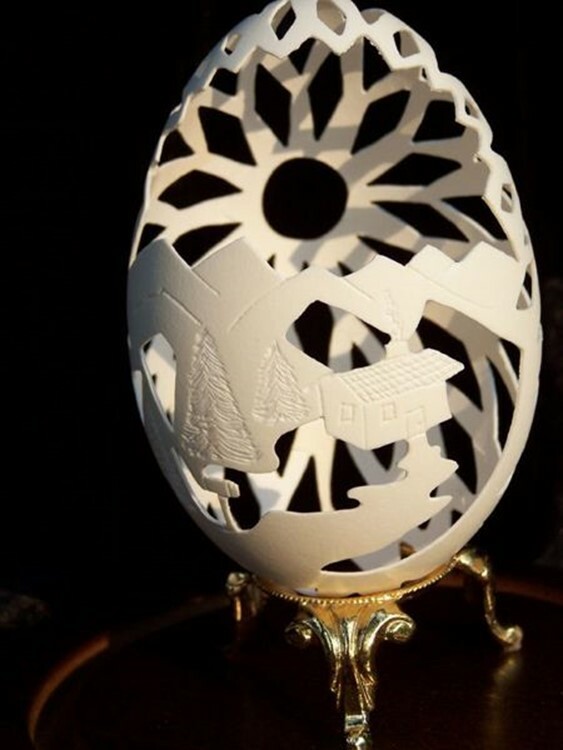 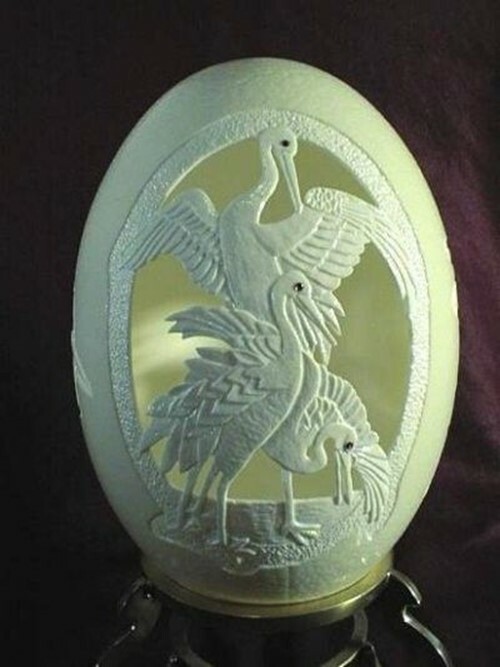 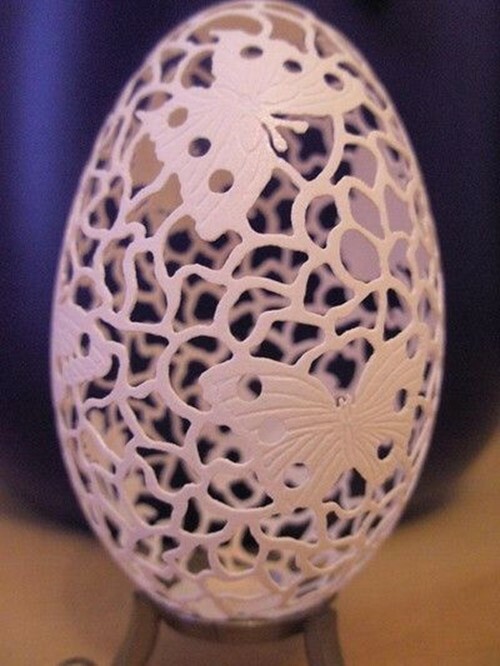 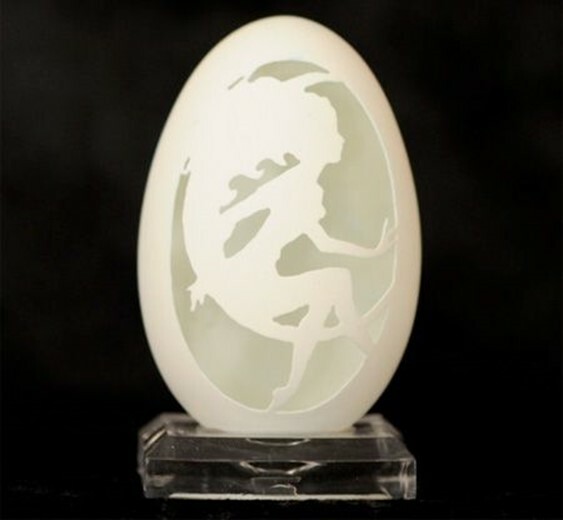 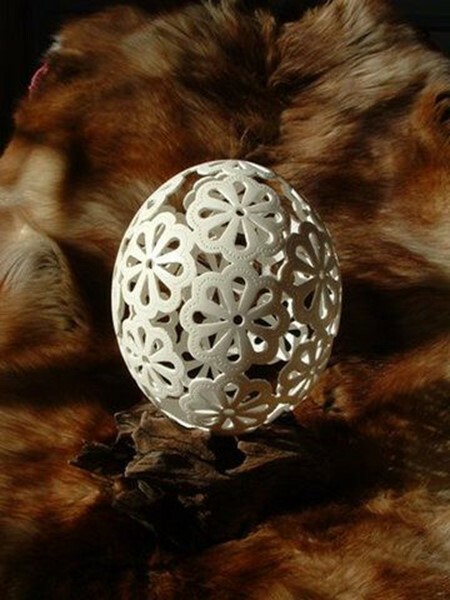 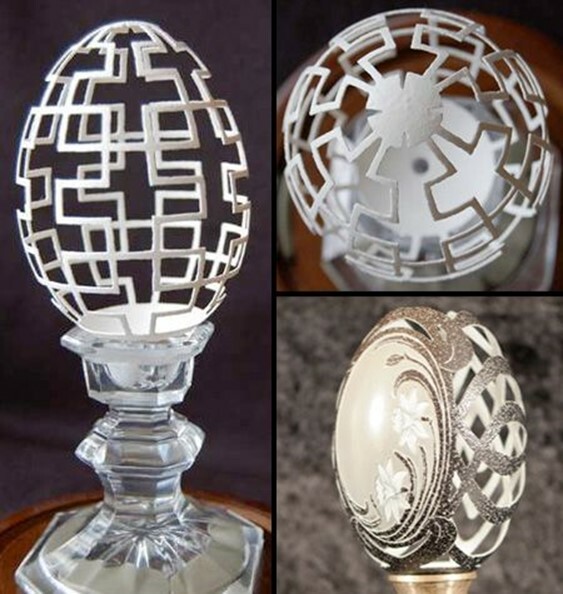 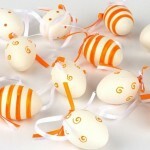 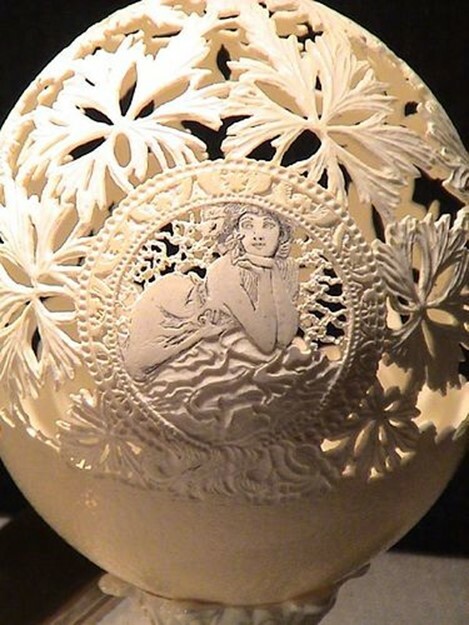 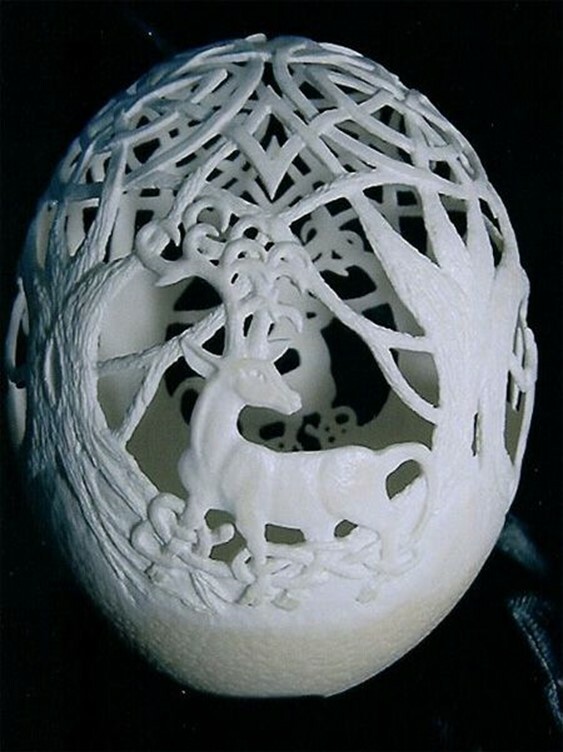 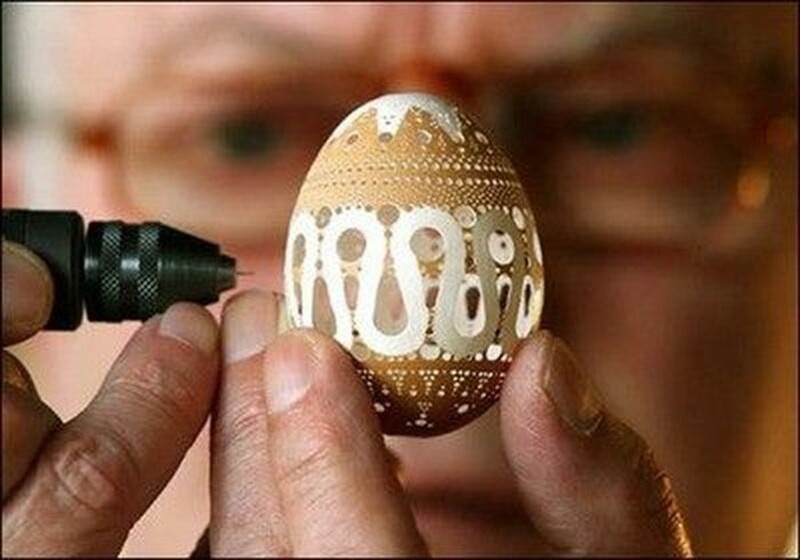 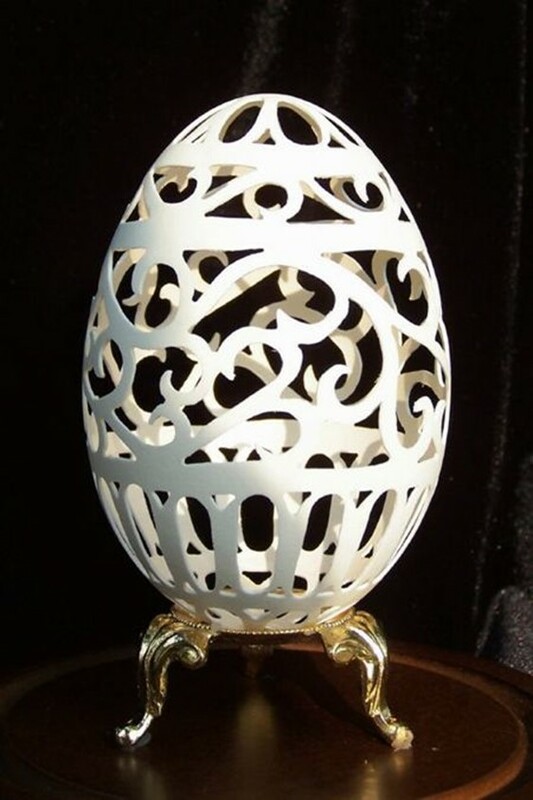 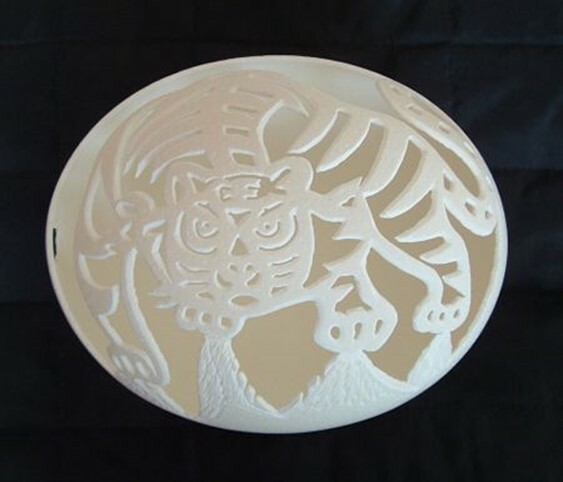 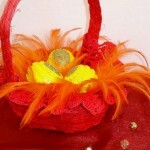 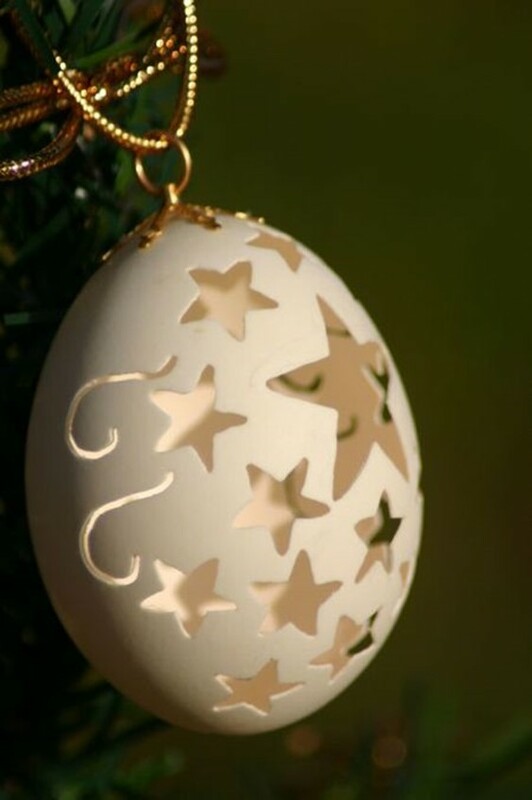 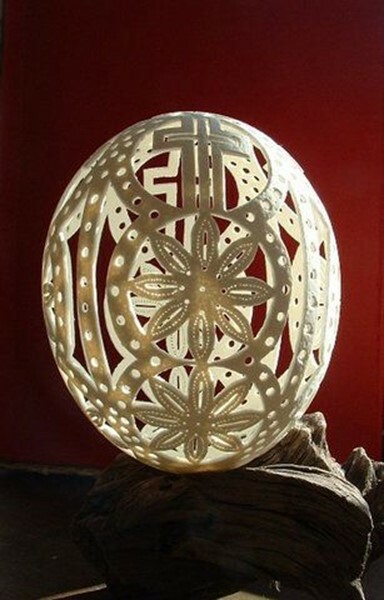 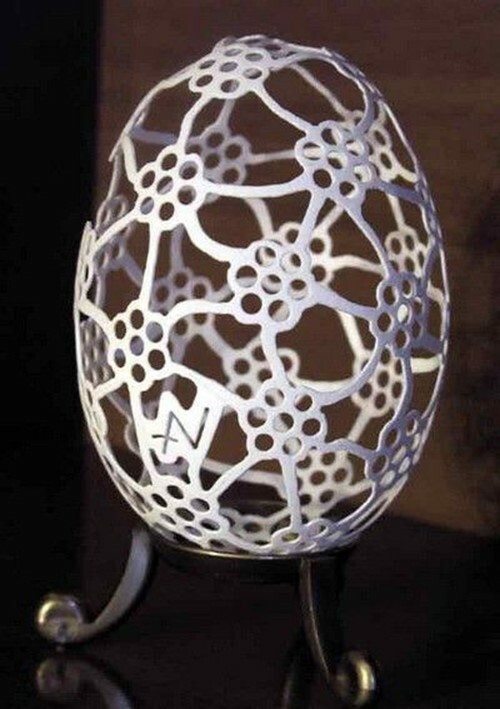 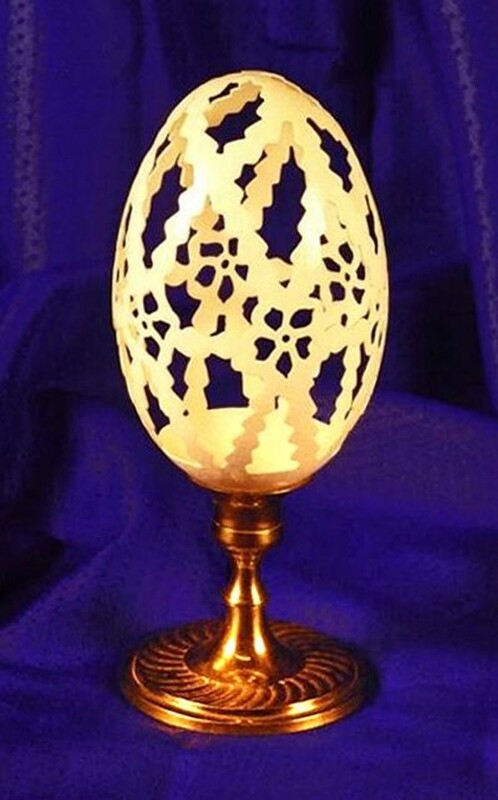 Using only egg shells modern masters are doing at least filigree work, than the famous Faberge.